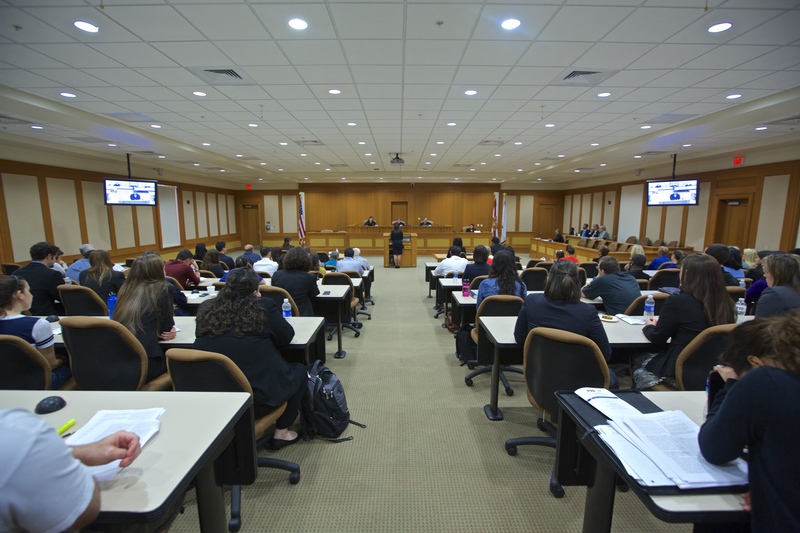 FIU Law will begin accepting the GRE for JD program applicants, starting with the Fall 2019 entering class. The announcement follows a thorough review period during which the College determined that the GRE, like the LSAT, is likely to be a valid and reliable admission test for its program of legal education. FIU Law is the first law school in South Florida to accept the GRE.